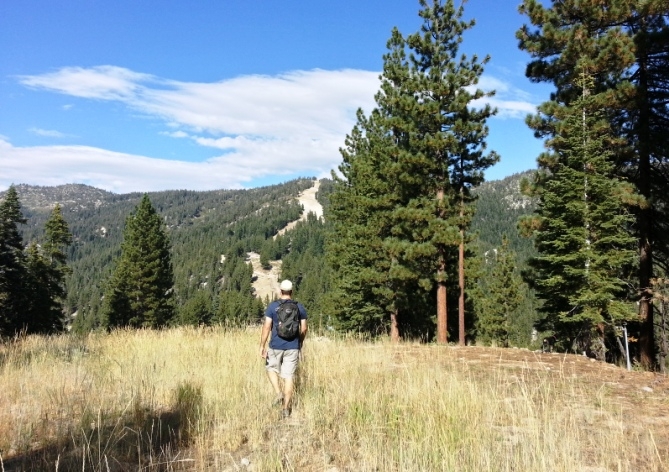 Diamond Peak is now closed. 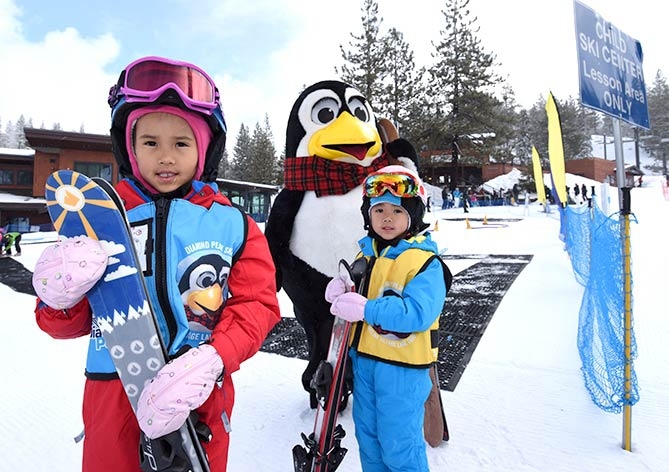 Thank you for a great winter. 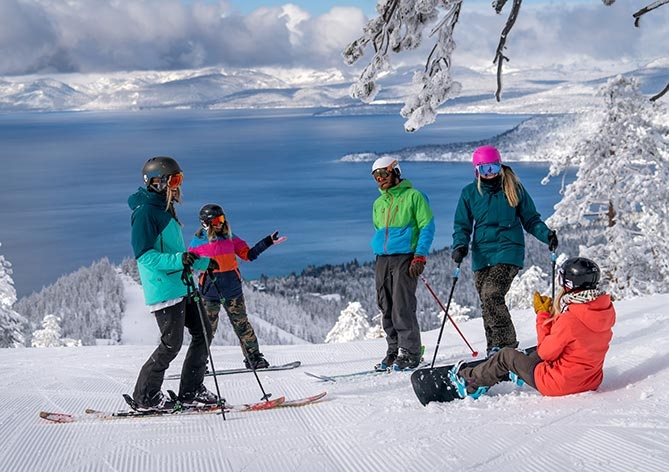 2019-20 Season Passes still on sale. 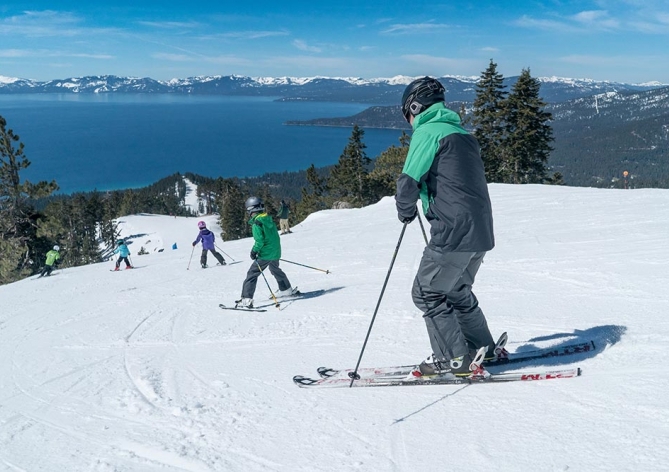 Diamond Peak Ski Resort is Lake Tahoe's hidden gem. 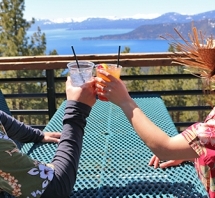 Located above Incline Village, things are different here. 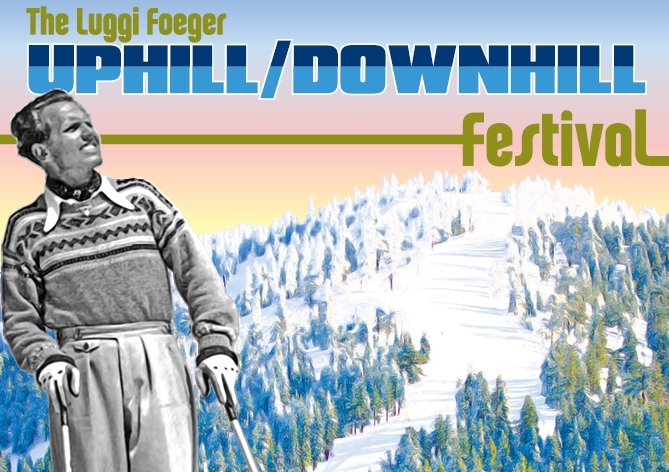 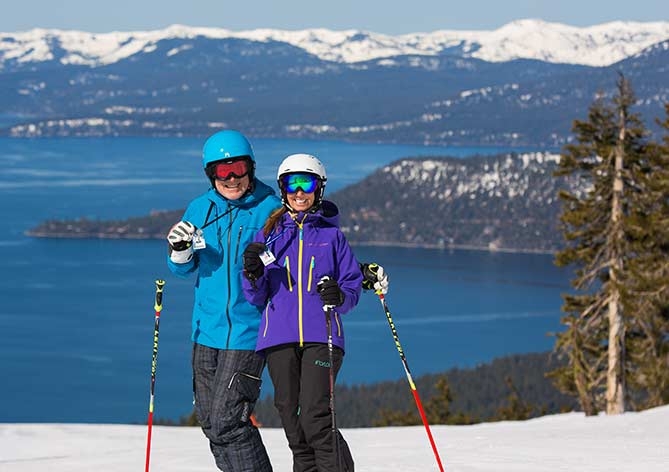 This is a community-owned resort with breathtaking views of Lake Tahoe; miles of welcoming, uncrowded runs; easy access from the parking lot to the slopes; a dedicated Child Ski Center for the littlest skiers and snowboarders; and a great Ski & Snowboard School for older skiers/riders. 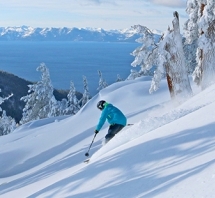 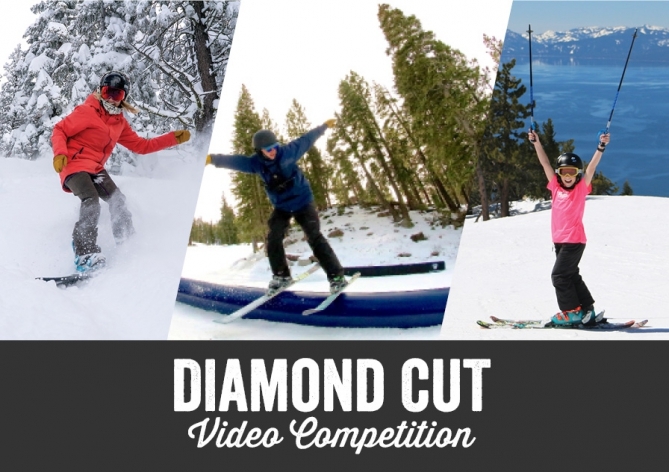 All of this and affordable lift ticket and season pass prices makes Diamond Peak Tahoe’s best value, year after year. 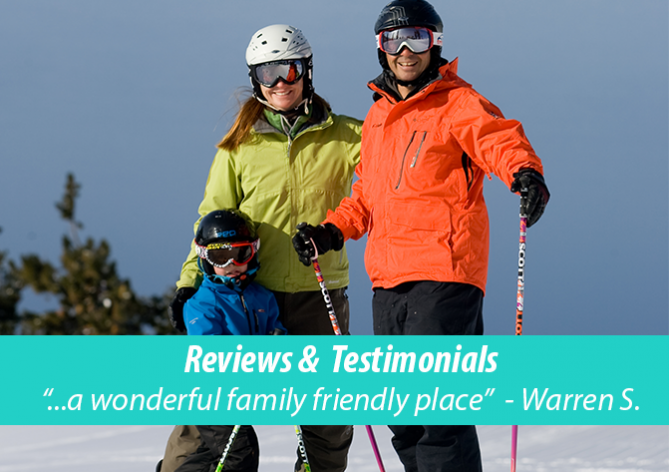 Learn more about Diamond Peak and make plans to join us this winter.